Continue the story of the mysterious island of Isola, and the tribe of lost refugees. 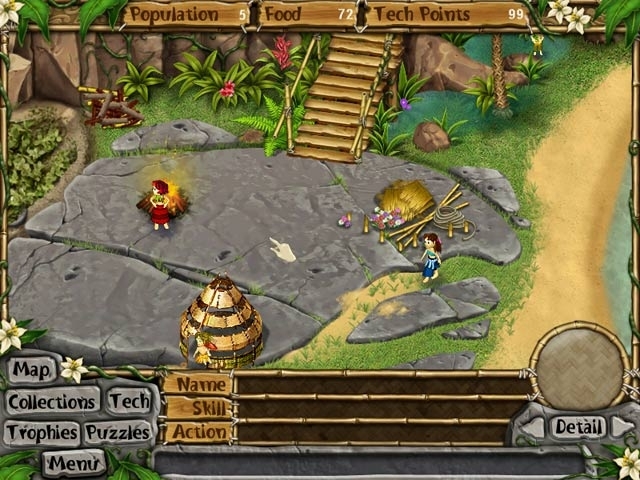 The island's chief is worried that life is slowly diminishing on the island and has selected a tribe of explorers to find the source of Isola's troubles. They discover, and inevitably populate, the hidden eastern shore of the island. 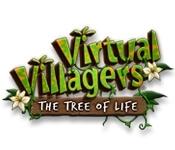 Uncover fantastic mysteries, unravel the story of Isola, and save the Tree of Life in Virtual Villagers 4! Save the Tree of Life!